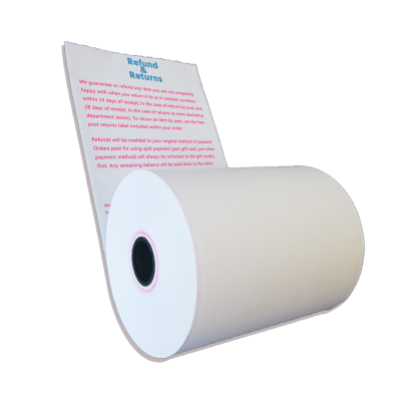 Hiking Paper offer customized paper(thermal, bond & carbonless) solutions and services for retail and restaurant stores. 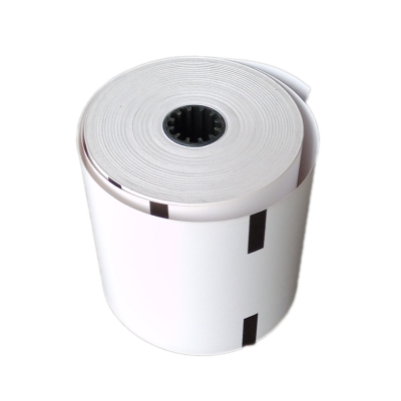 Thermal paper is widely used in supermarkets, shopping malls, restaurants, coffee shops, hospitals, banks, office buildings. It has great demand all over the world every day. More than ten slitting and printing machines help us deliver cargo at earliest time. 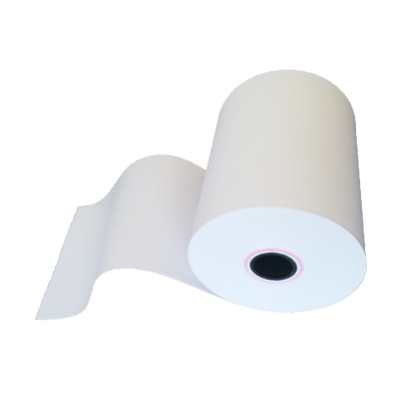 OEM, custom-printed paper rolls can help boost your business with little cost by high benefit.